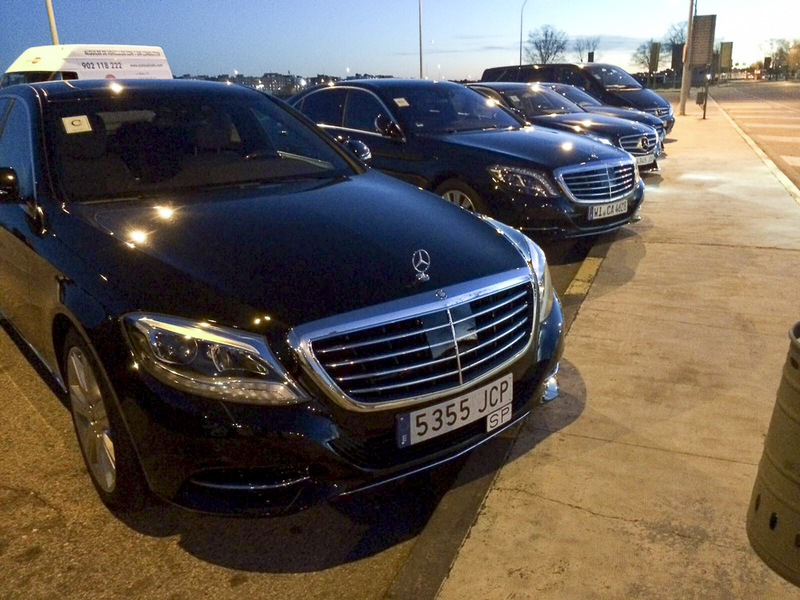 Transfer from Malaga airport / Cheap taxi from Malaga. 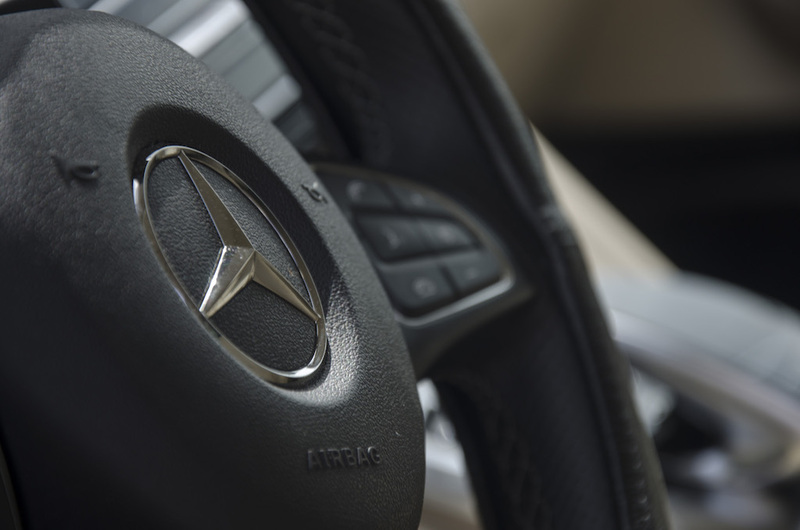 Our experience supports us. 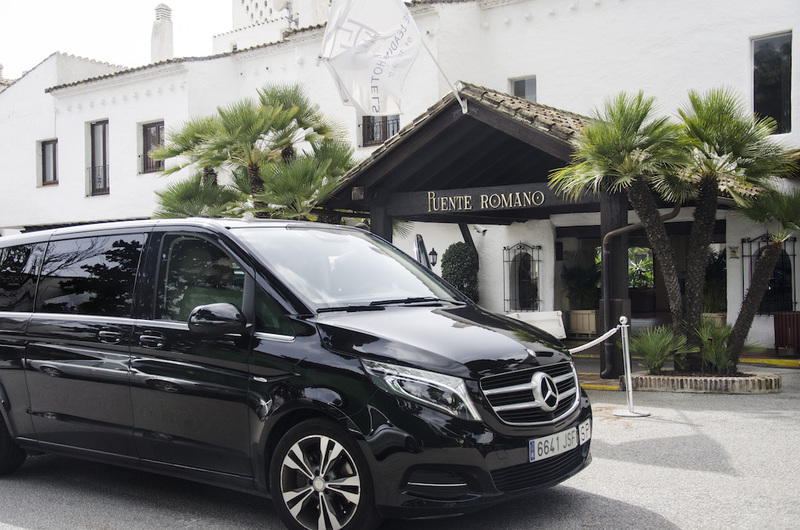 We are leaders in the Costa del Sol providing taxi or transfer service from Malaga Airport. 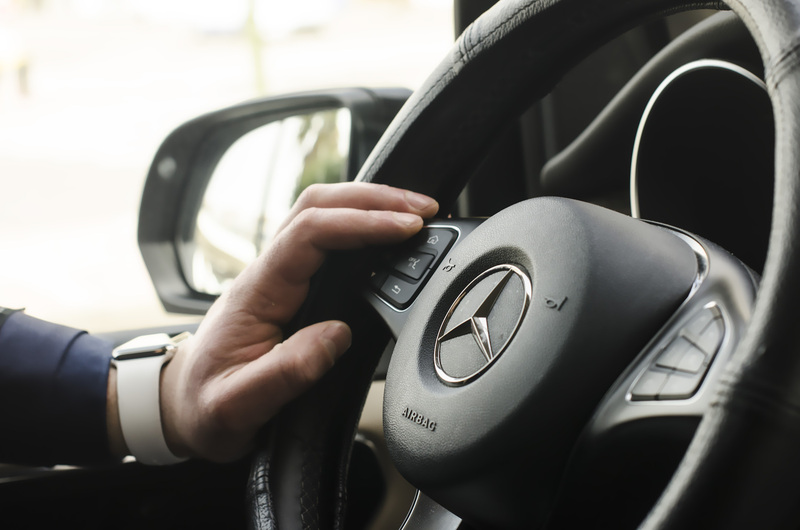 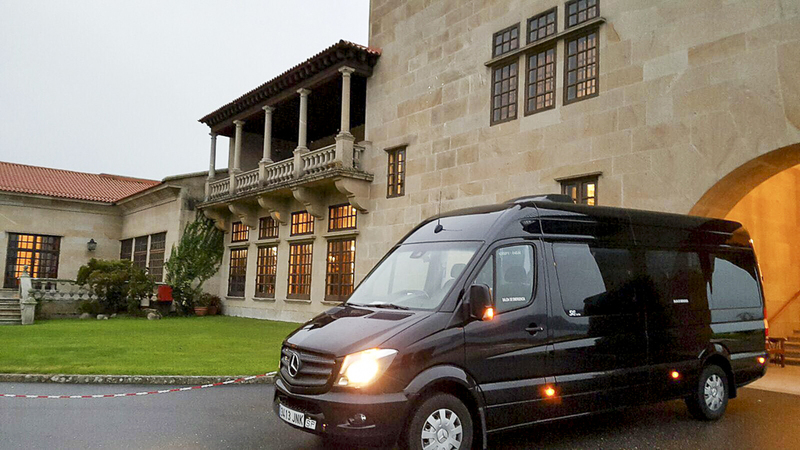 We have a large fleet of high-end cars, so you will travel in the most comfortable way possible. 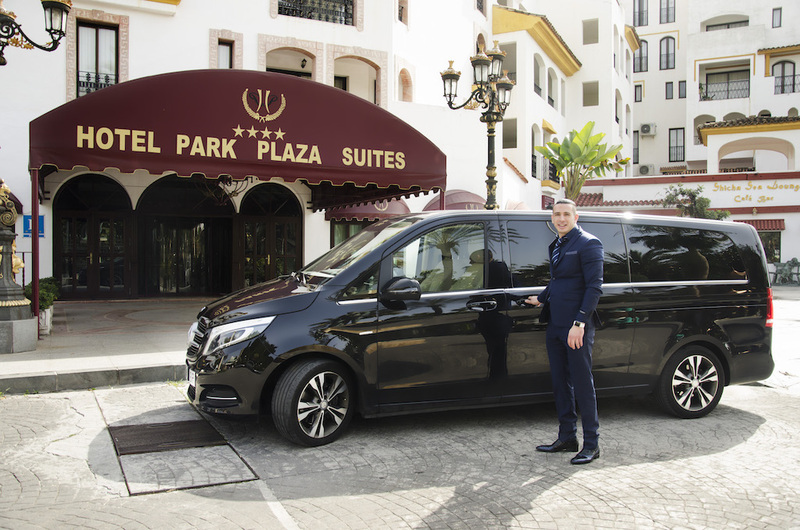 We cover all of the Costa del Sol, but if your destination does not appear within our rates do not worry, contact us as we are sure that we can give a quick solution to your transfer needs. 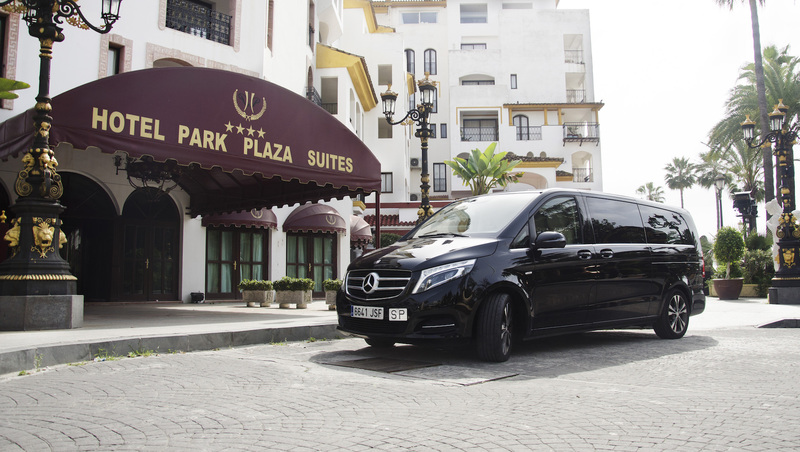 Reservations for private transfer services can be made at any time of day or night. 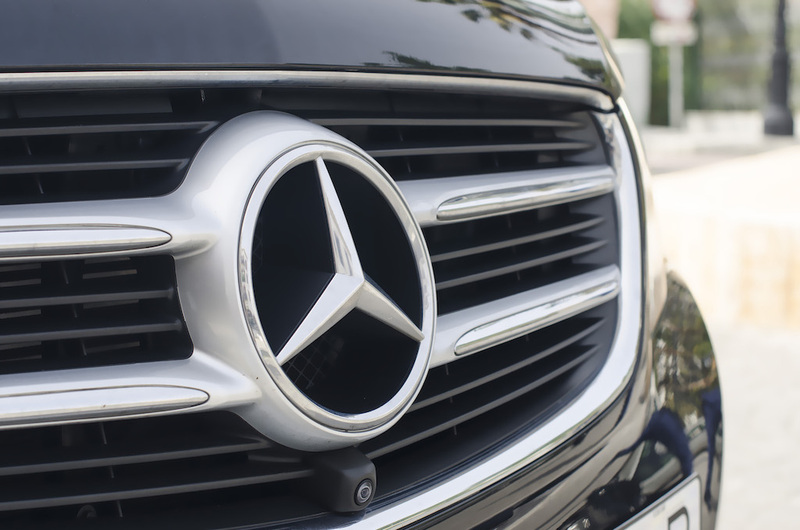 We offer this service based on the chosen vehicle category. 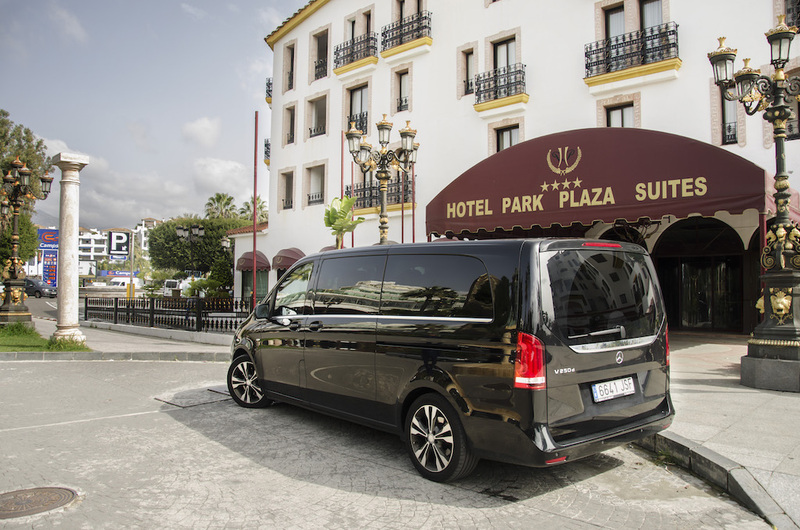 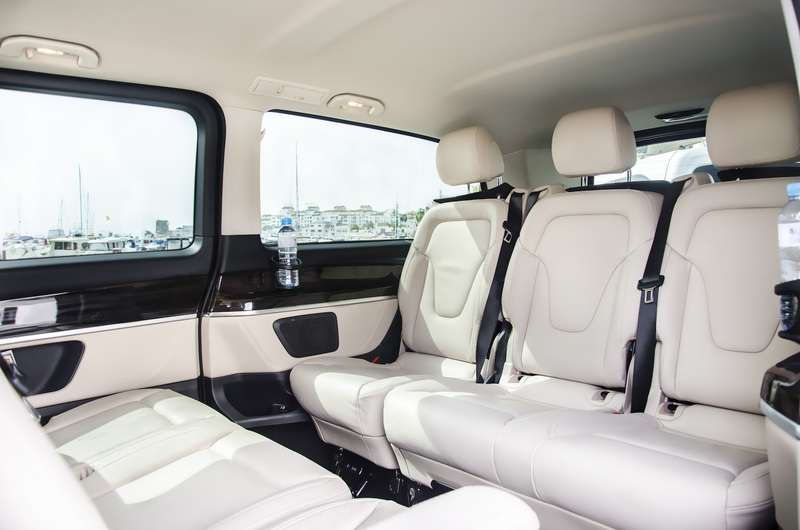 It is not a shared service, it will have the vehicle exclusively for you and your companions.